Bell services in Quebec collect much higher royalties per head than does Videotron, assisted both by CRTC actions and its indifference. Envy will get me nowhere! Christine Dobby of the Globe and Mail reported last week that an old colleague of mine from Department of Communications days had committed a no-no by accepting a million dollar contract from the Axis of Evil while still working for the government of Canada. (With apologies to Bell - they are really not that bad). I agree with this, wholeheartedly. To hell with facilities-based competition, as a concept. Greetings. I was forwarded your recent blog and regretfully have to say you are misstating my views. Since 1978 I have urged a directive power and had that endorsed by Lambert, economic council and indirectly the Law Reform Commission. I supported Bernier’s directive even though it came close to amending the legislation. I have no problems with the principle of a directive although I think Bain’s has a strong hint of the same shopping list approach found in the Telecom Act and thus gives the CRTC considerable discretion in following, unlike Bernier’s. 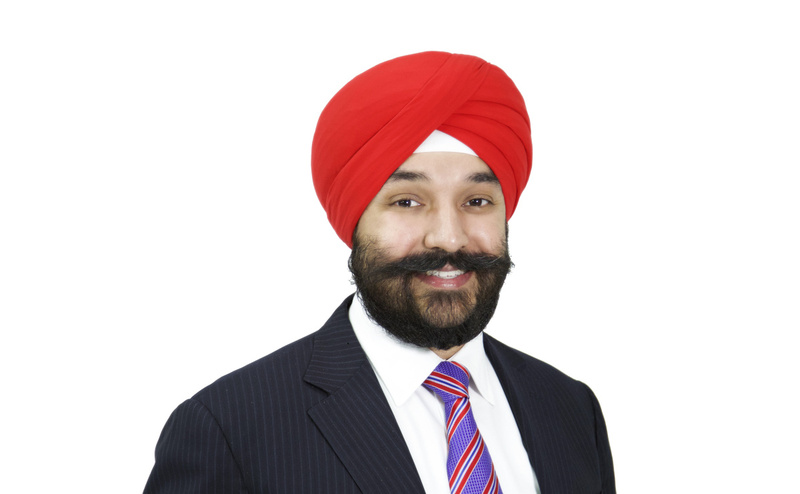 First, Navdeep Bains is owed our thanks for intervening with the CRTC by means of his proposed directive. It says all the right things, and it will almost certainly do some good. I will proceed to talk about how the obvious intent of policy directives can be avoided by the regulator, and not always in bad faith. I had the pleasure of sitting beside Maxime Bernier on the Toronto-Ottawa flight the other day. I asked him how things were going. He responded with some impressive numbers of supporters, members and donations to his new party. I spoke of having been an appointee at the CRTC, and we spoke of a friend in common, Michel Morin, who was a commissioner when I was. Both Morin and Bernier are Beaucerons, and they seem to breed independent-minded people in that part of Quebec. The CRTC turned back the application of the Fair Play Coalition. The people have Canada have much to be grateful for in this. 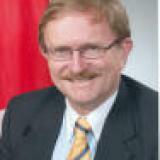 Geoff Huston, chief scientist for APNIC, spoke to the Internet Society of Canada yesterday. His speech is vitally important for understanding the Internet of today. The picture is dark. You ought to know about it. What is Google's business, exactly? The revelation of the political views of Google's senior management after the Trump election comes as no surprize. They are all Bay Area liberals. What is odd is how much Google appears as a Guardian institution, not a business. Geoff Huston is one of the very few people making sense of why the Internet is evolving as it is. His speech to the ENOG conference last year on the Death of Transit shows how the fundamental forces are playing out. Content services are replacing carriers. Pay attention - there will be questions later. The problems start with the title. “Harnessing Change” reflects a long history of Canadian governments and the CRTC sticking fingers in holes in the dike of broadcasting policy and regulation, to keep out invading hordes, while communications technologies undermine the dike's foundations — from without and from within — because Canadians have consistently been early, eager and rapid, adopters. 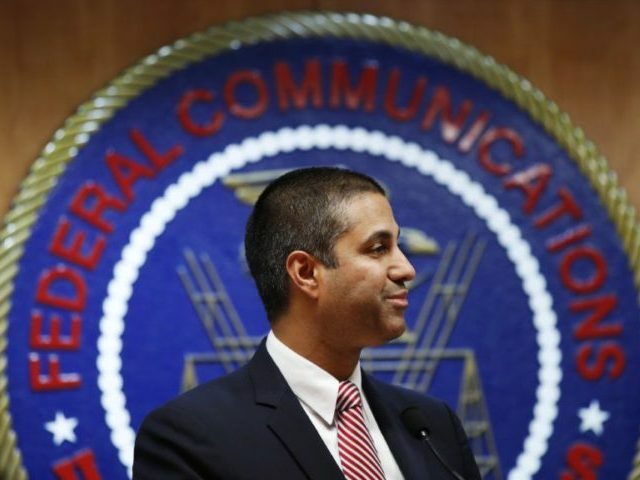 The FCC Chairman, Ajit Pai, defended the abolition of net neutrality regulation in the United States in the following terms, which imply that, in a duopoly, we have an adequate choice. My mother turned 100 years old today, on May 29th, 2018. That is a long time to live. Yet a hundred years is still close to forty years younger than the principle of net neutrality. They did not call it “net neutrality” in the 1870s, they referred to it as “no unjust or undue discrimination”. The term net neutrality was invented by Professor Tim Wu to dress up some ancient principles of common carriage in a modern guise. The near weekly dose of pro-incumbent propaganda emerged in the pages of the Financial Post today. The Montreal Economic Institute was at it again, saying that the CRTC can dissolve now that Canada's telecommunications sector is mature and competitive. In the same week another report shows that Canada offers the least amount of bandwidth for the money of any economy in the world. George Serentschy wrote an interesting piece in Terence Corcoran's Financial Post today, which I think is comprehensively mistaken. Mr. Serentschy, a former telecom regulator in Austria, became dismayed with the state of investment in European mobile networks, and has been testifying effectively against the idea of MVNOs (mobile virtual network operators) ever since.